When it comes to someone who understands the spine, Dr. Shawn Henry of Fort Worth, Texas has years of experience and thousand of patients that have came through the doors of his practice. Dr. Henry says, "Low back pain and neck pain affects nearly everyone at one time or another. Symptoms coming from your spine can limit your ability to sit, stand or walk, and your pain may prevent you from working or enjoying your normal recreational activities." "Most people can successfully manage their back pain without the need for surgery, but sometimes the pain is severe and the spine damage requires surgery to correct. When this happens, learning all you can about the types of back surgery and the different approaches available can help you make the best decision regarding your care" says Dr. Henry. I will help you choose the best surgical procedure for your specific condition. Be sure to talk to me about your surgery so I can help you understand what to expect with your procedure. More important than the surgery itself is the type of approach we take when performing surgery. There are two different types of spine surgical approaches: the traditional open approach, and minimally invasive spine surgery. Each approach has specific pros and cons, and therefore weighing minimally invasive spine surgery vs traditional surgery can make a difference in your surgical outcome for back or neck pain. 817.429.4545 located at 3600 W 7th St Suite A, Fort Worth, TX 76107. We would love to help guide you on this journey! 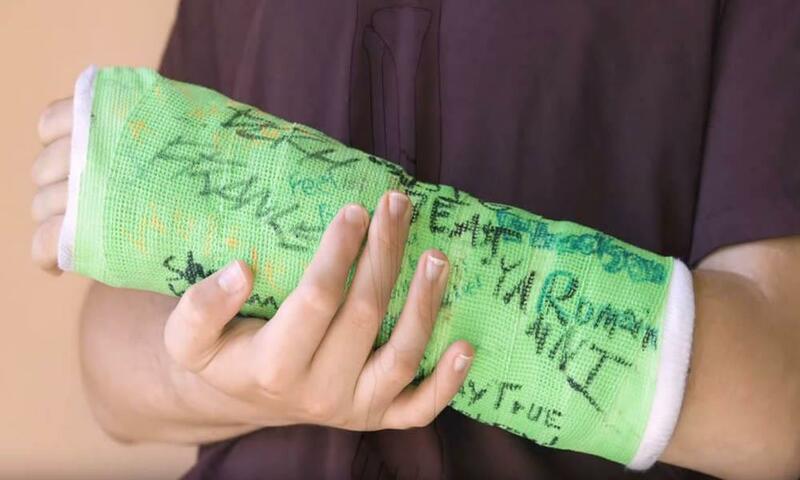 What happens when you break a bone? Dr. Shawn Henry discusses how your body reacts when you've broken a bone. Located in Fort Worth, Texas, Dr. Henry is a board-certified spine surgeon. 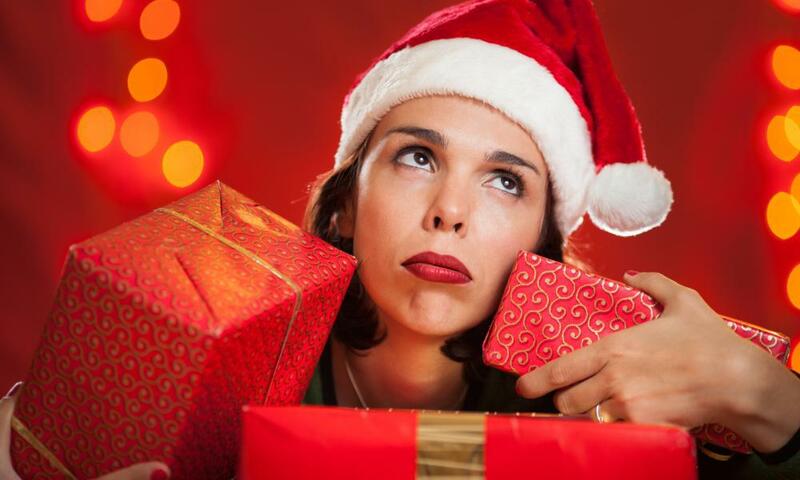 Dr. Shawn Henry shares 4 tips to help make the holiday easier for those with Chronic Back Pain! 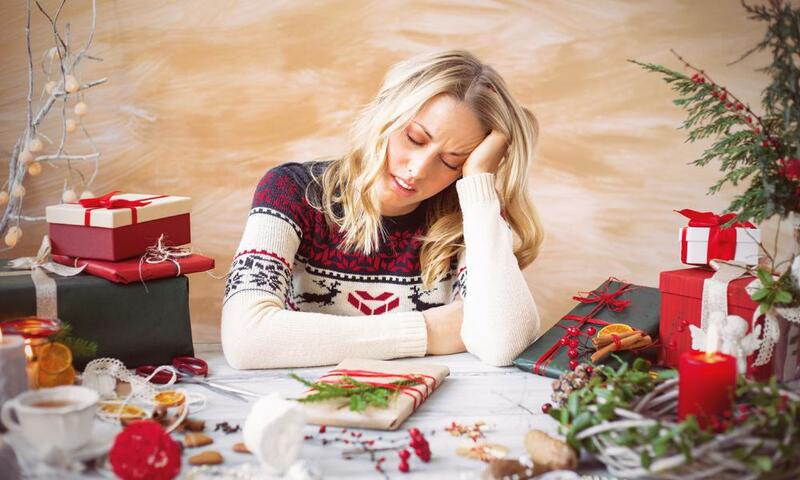 For people with chronic back or neck pain, the effort of getting everything done can diminish the pleasure of the Christmas season. But Texas Spine Solutions helps with these 4 tips! During a bout of back pain, the last thing you might want to do is exercise. But for some people, it's just what the doctor ordered. While we all know that regular exercise is important for our overall health. 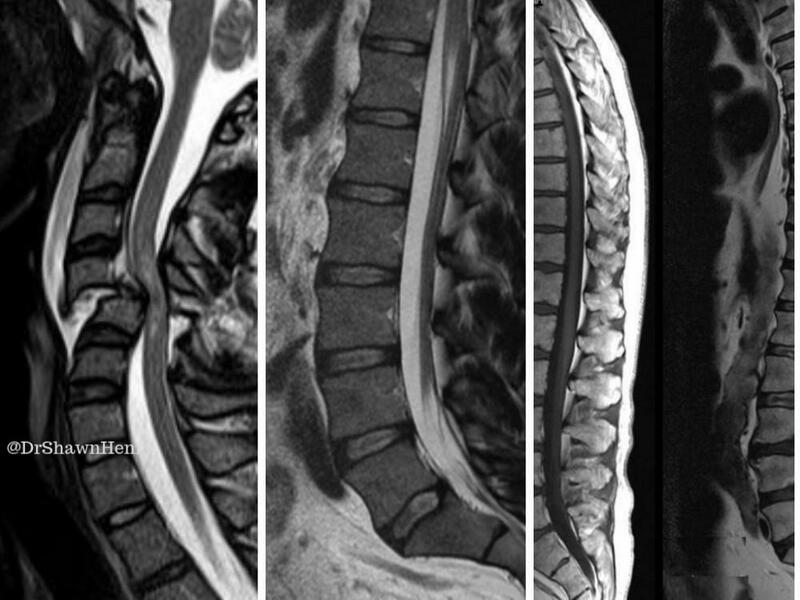 Chronic Back Pain and The Holidays! Treating workers' compensation patients with spine surgery can cause both parties stress. Here are a few points to consider when you are involved. Dr. Shawn Henry of Texas Spine Solutions located in Fort Worth, Texas provides a few points. 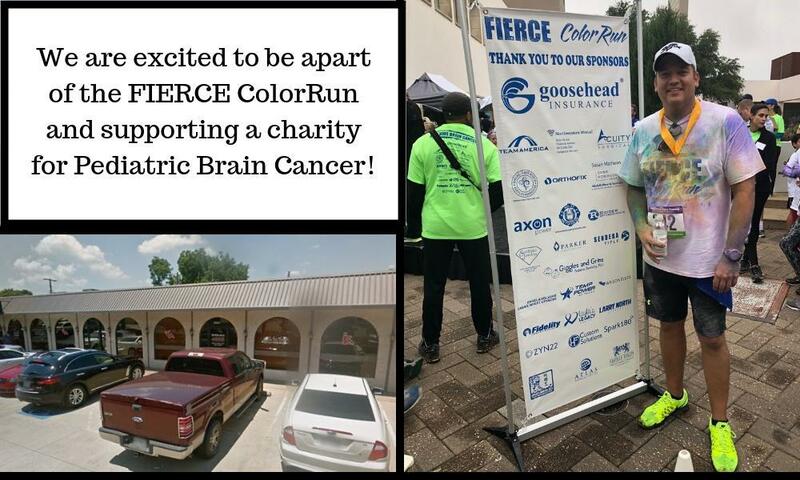 Dr. Shawn Henry participates in the Fierce Color Run to Beat Kids Brain Cancer! Dr. Shawn Henry of Texas Spine Solutions located in Fort Worth, Texas took part in a 5k to help raise money in support of Kids Brain Cancer!